What's Your Favorite Movie About A Fun Loving Southerner Who Drives A Trans-Am? Mine is Smokey and the Bandit. Smokey and the Bandit II would be my second favorite. My third favorite is The Cannonball Run, even though there isn’t a Trans Am in it. 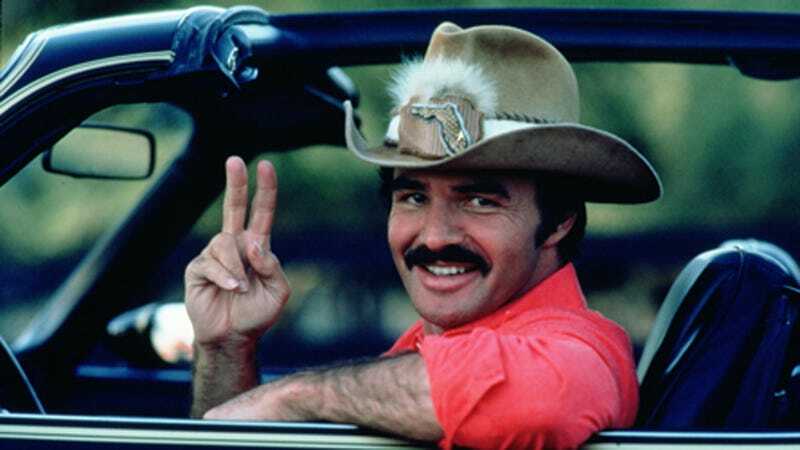 Smokey and the Bandit III was dogshit.